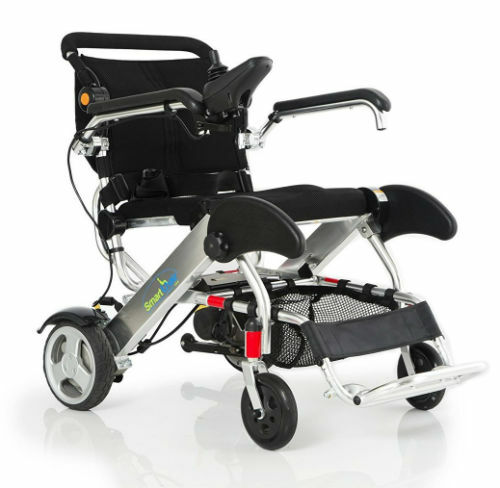 The best mobility and assistive living medical devices available for the disabled. Disability Friendly will help you regain your independence and start exploring again. 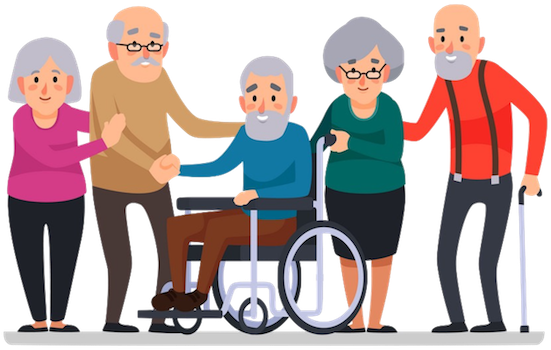 We are a source for information on assistive devices for the elderly and the disabled community. We bring you the newest innovations in assistive mobility solutions for disabled individuals to live a healthy and productive life. Our disability awareness resource center is a top destination for those wanting to learn more about issues that affect the disabled community. By raising awareness we help businesses, communities, and our loved ones understand the issues that concern the disabled. 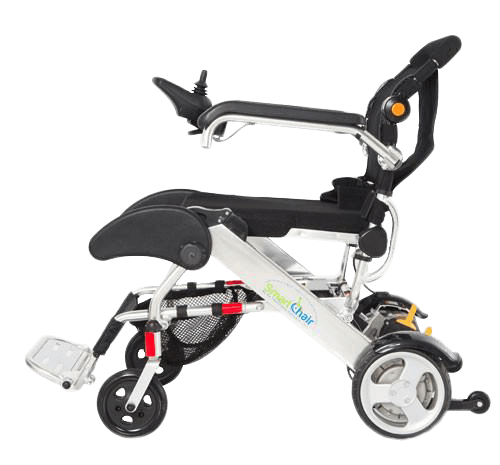 Our cutting-edge electric wheelchair helps gives you back your independence. Enjoy going out again with our long-lasting battery technology. Travel up to 15 miles on a single charge, and with additional battery packs available you can go anywhere you’d like. The convenience of electric without the cost. Our chairs are made to last but are highly portable. So portable that our powered folding wheelchairs fit in a suitcase allowing you to travel while still maintaining your mobility. Now you can go to more places while still having the convenience of an electric wheelchair for your trip. An advantage over other motorized wheelchairs is the fact that we built ours to be incredibly light. 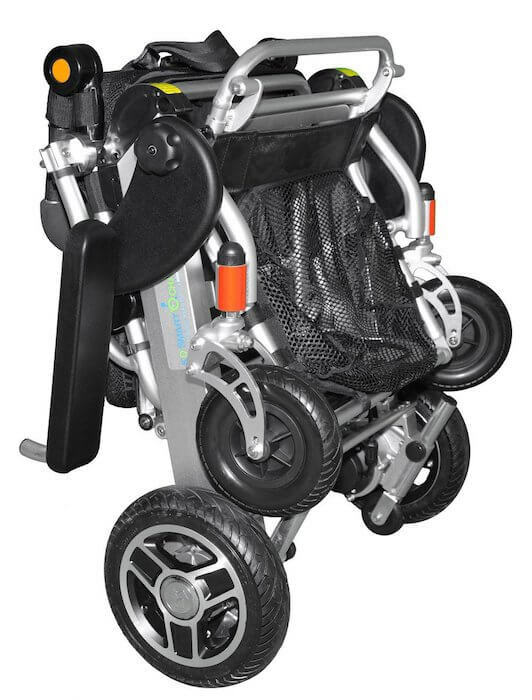 Our lightweight wheelchair weighs only a mere 50 pounds, and its 25% more compact than traditional wheelchairs. 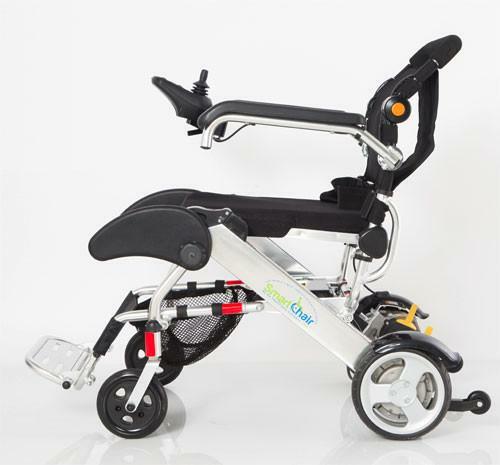 The power of electric with the portability of light folding wheelchairs.